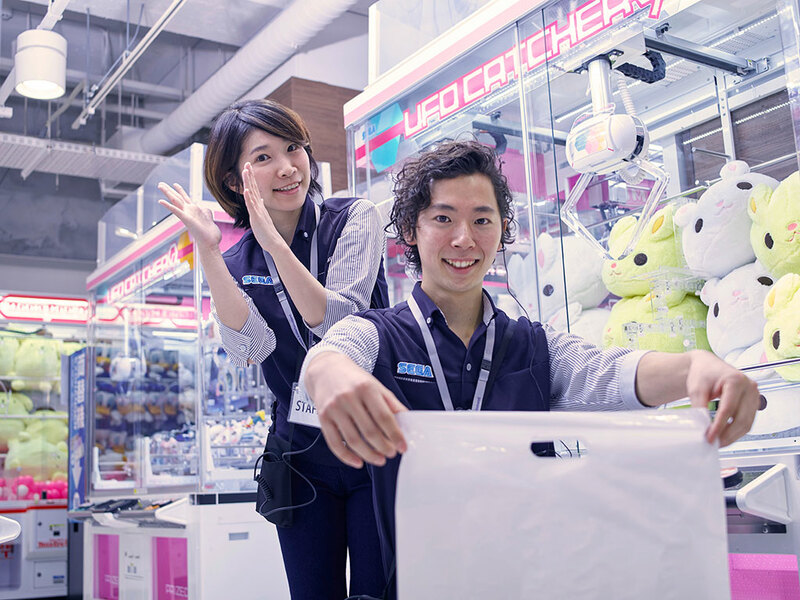 I have been collecting the game where you can enjoy from children to adults.Game stress divergence in that use the body, let’s get the prize in the popular crane game! 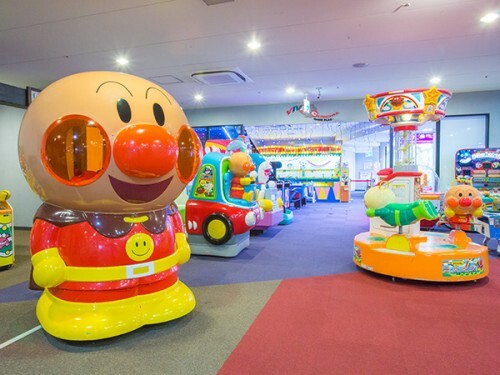 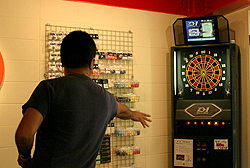 We have medal games, UFO catcher machines, photo sticker booths, driving car games, and other exciting games and attractions. 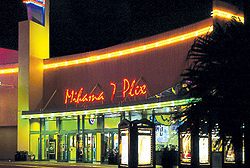 A Cinema complex with 8 movie theaters. 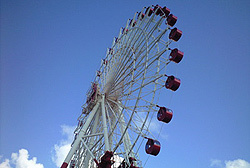 The interior is very “American” so you can get a feel of the American Village all together.